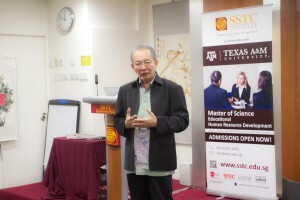 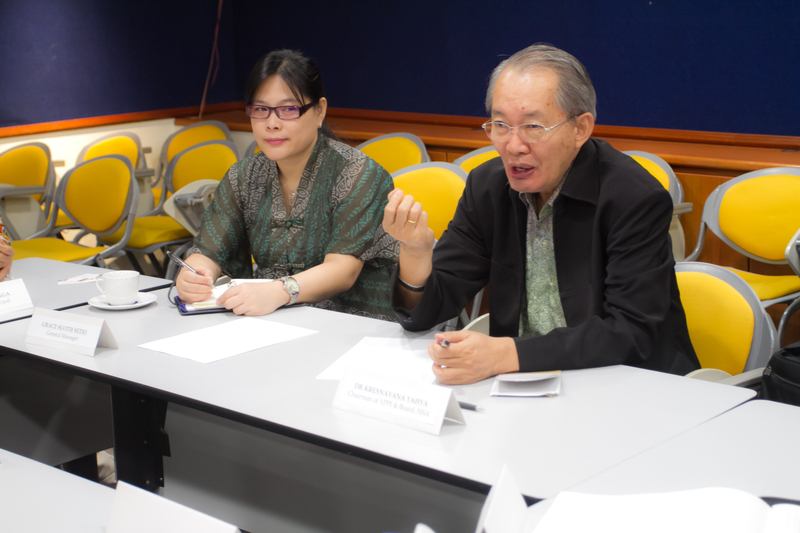 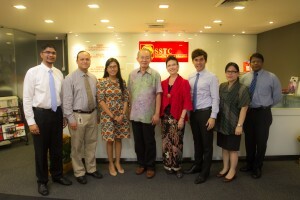 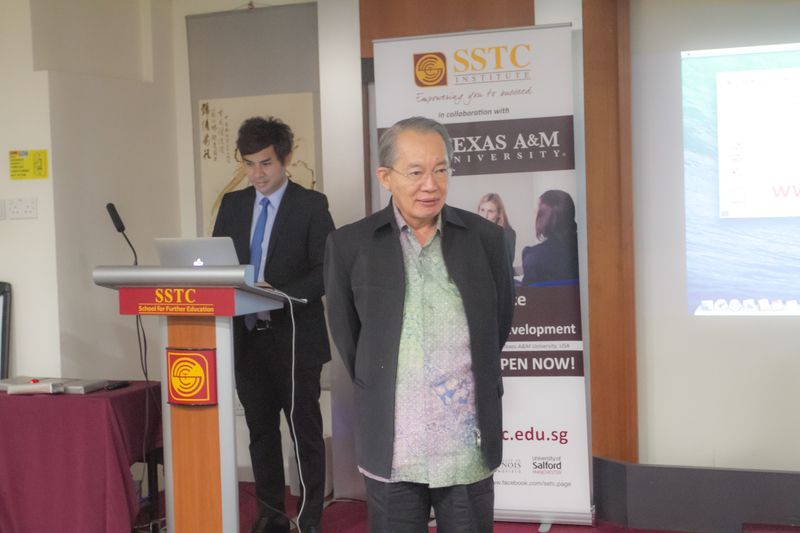 On Monday, 20 October 2014, SSTC Institute was privileged to host Drs. 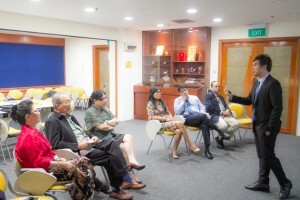 Kresnayana Yahya, Chairman of YPPI, Ms. Grace Setio, General Manager of Nation Star Academy (NSA), along with other school officers from the NSA from Surabaya, Indonesia. 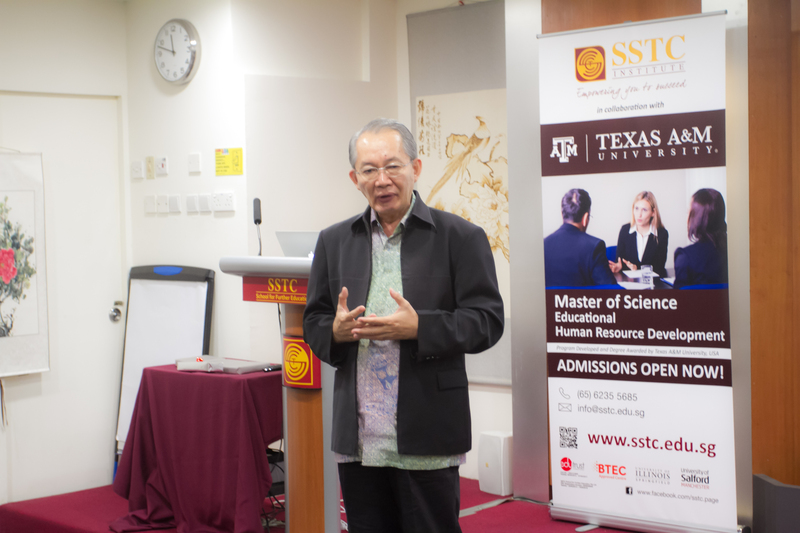 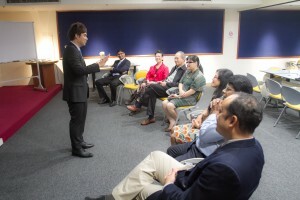 Our esteemed guests were treated to a tour of our campus and a presentation on the courses that SSTC Institute offers, along with a deeper insight into the Singapore culture and educational system. On behalf of the SSTC Family, we extend our sincere thanks to our esteemed guests for visiting us at SSTC Institute, and we look forward to this exciting new partnership!